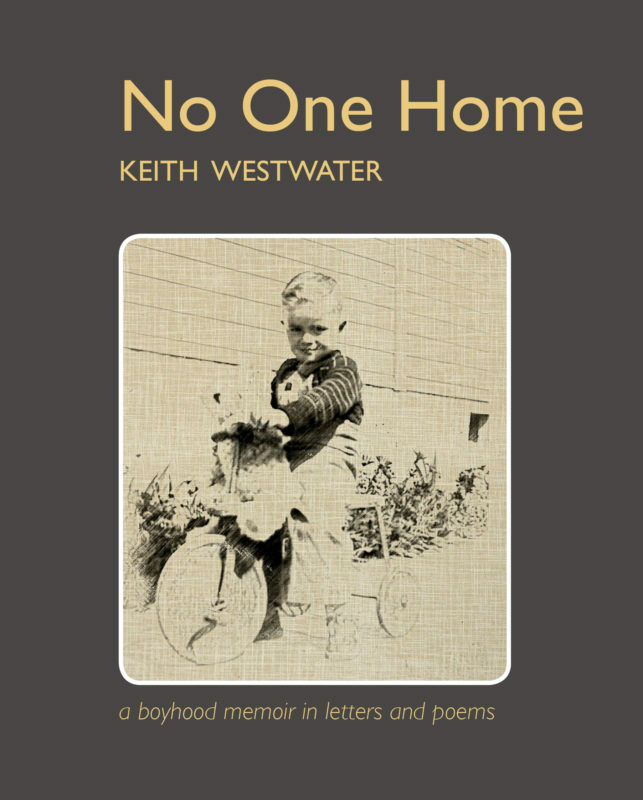 No One Home tells the story of Keith Westwater growing up in 1950s New Zealand. At age seven he loses his mother to a botched operation and with her death loses a place to call home. So Keith and his brother take to the road with a gambling father, staying with relatives when their father can’t have them and enduring a stepmother who, like a fairy-tale witch, ‘disappears’ the boys when she’s had enough of them. As the boys make their way through ‘the motherless woods’, Keith draws mental maps of all the places they call home, from Oruru in the Far North to half-way down Auckland’s Dominion Road. In No One Home Keith draws the maps and writes the poems to open up the memories he locked away as a boy to stop himself feeling sad. An unsentimental collection that tells a story steeped in the people and places it comes from. 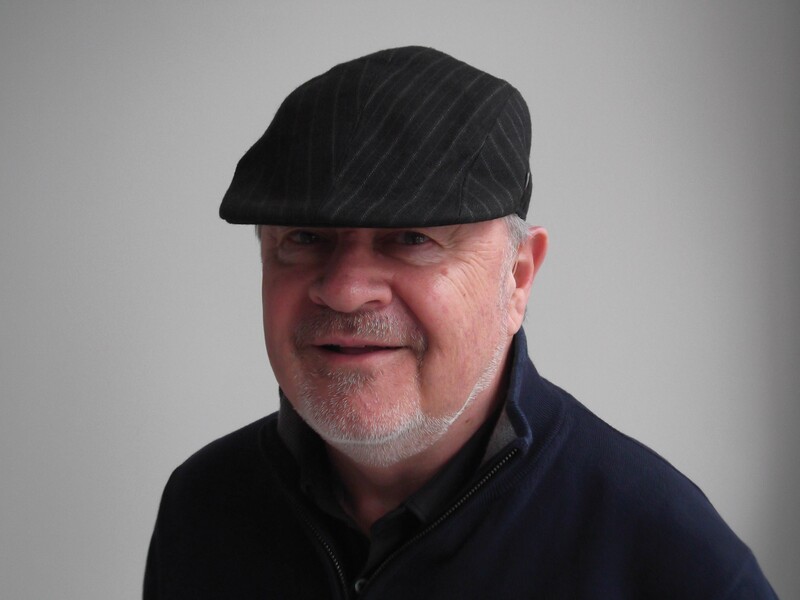 Lower Hutt poet Keith Westwater has received or been shortlisted for awards in New Zealand, Australia, and Ireland. Commended several times in the New Zealand Poetry Society’s international competition, his debut collection Tongues of Ash won Interactive Publications’ best first book award in 2011. Keith was a longstanding member of the Tuesday Poem community and poems in progress are posted on his blog, Some Place Else.